In the coming weeks, we will begin negotiating our next union contracts with Safeway and Giant Food. Please help us put together our proposals for the upcoming negotiations by completing the survey below. Please complete the survey by no later than Friday, April 26, 2019. This will give the negotiators time to compile your information before the first proposal meeting. * Message and data rates may apply. You may opt out any time by texting STOP to 698-329. From the list below, pick the three issues that are most important to you and write them in the box below in order of importance, with #1 being the most important. What improvements would you like to see at your job? The Contract action Team (CAT) is a group of store associates who volunteer to help keep their coworkers informed throughout the negotiations and mobilize them to take action for a better contract. Would you like to recommend a coworker for the Contract Action Team? Please enter their name and department in the box below. 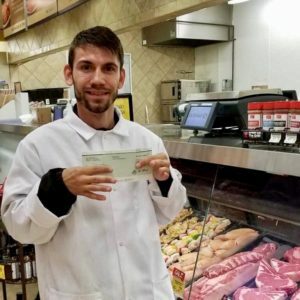 Alex Falsinotti was awarded more than $1,000 in back pay after Safeway was caught violating the scheduling provisions of his union contract. 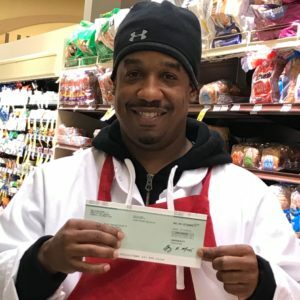 Nine other Safeway workers were awarded back pay totaling $11,000. 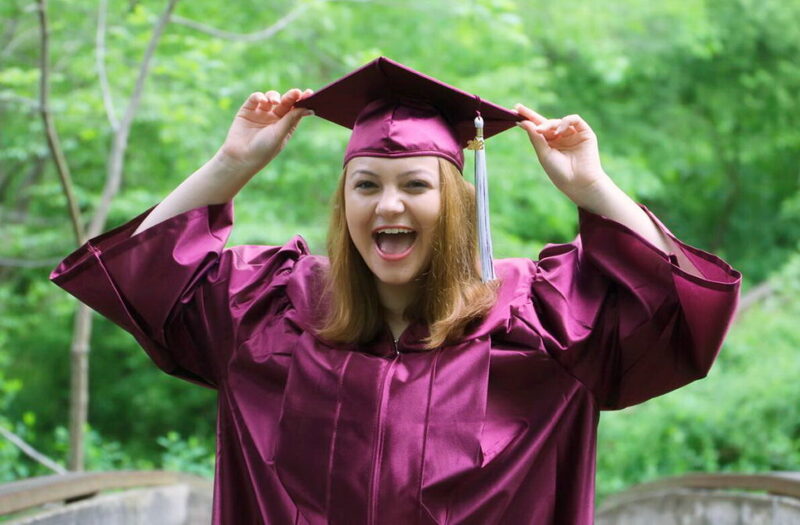 Alex Falsinotti has been working at Safeway #1365 in Fairfax, Virginia for almost two years. 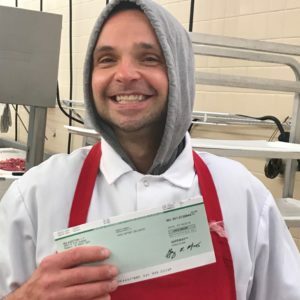 Officially he works in the Seafood Department, but on most days whoever is scheduled to work the Meat Department leaves around 2 or 3 p.m., and Alex is forced to man both departments until they officially close at 8:00 p.m.
“I’m expected to clean the counter and help customers and close down the department by myself,” he says. “I try not to get frustrated, but doing this for ten months you get overwhelmed. Under our union contracts at Safeway and Giant Food, the companies are required to staff the Meat Department from 8:00 a.m. to 8:00 p.m. every day. Furthermore, one person cannot be required to close both the Meat and Seafood departments at the same time. Management told him that they were short-staffed and didn’t have anyone that they could schedule to help him out. 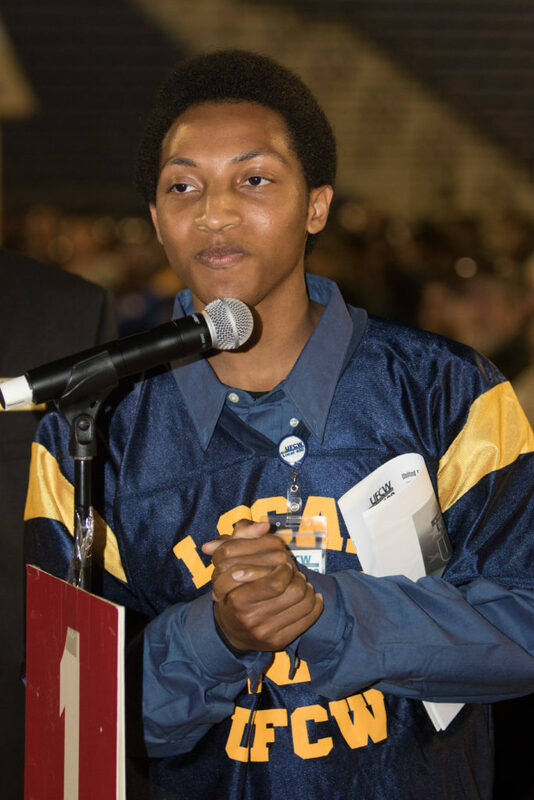 This problem came to the attention of his union representative, Bertha McKiver, last October. 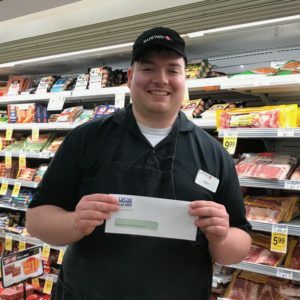 After visiting several Safeway stores throughout Virginia, including Alex’s store in Fairfax, Bertha noticed a pattern – in store after store where meat departments were supposed to be open and fully staffed, the lights were off and the areas were cleaned up. Bertha filed grievances at five stores throughout Virginia (#1298, #1331, #4002, #1606 and #1365). 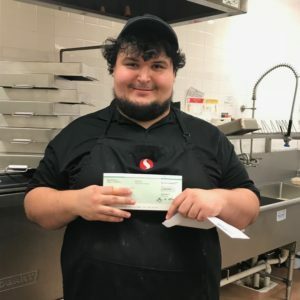 As a result of the grievances, Alex and nine other Safeway employees were awarded back pay totaling $11,000 for the hours they should have been scheduled to work. One individual had lost so many hours he was awarded $1,300 in back pay after taxes. Since Bertha’s success with the grievances against Safeway, several people have called her from other stores with similar complaints. If you work in the Meat or Seafood department at Safeway or Giant Food, report scheduling violations using the form below. You could be entitled to back pay if your manager violated the scheduling provisions of your union contract. 1. The Meat Department must be staffed from 8:00 a.m. to 8:00 p.m. every day. 2. One person cannot be required to close both the Meat and Seafood departments. 3. The Meat Department can only be closed by a Meat Department employee. Fill out the form below to report scheduling violations in the Meat and Seafood departments at Giant Food and Safeway. A union representative will follow up with you shortly. Please enter your store number or location. Meat Department was not open 8:00 a.m. - 8:00 p.m. every day. One person was required to close both the Meat and Seafood departments. The Meat Department was closed by a non-meat department employee. Laurette Ford, a Local 400 shop steward affectionately known as the “sign up queen,” retired after 29 years of service at Giant Food. Laurette Ford is a force of nature. 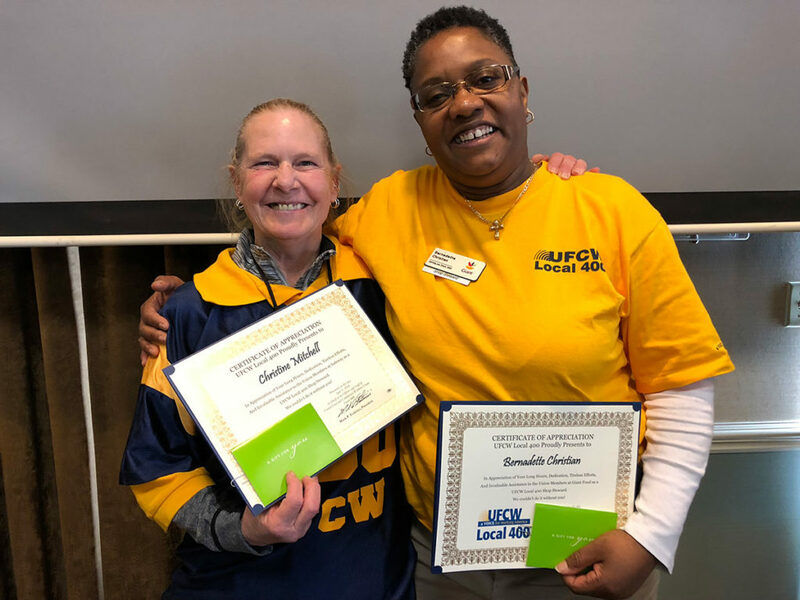 For more than a decade as a Local 400 shop steward, she made it her mission to build her union by signing up as many new members as humanly possible. And she succeeded brilliantly. 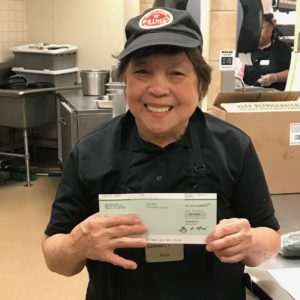 On June 30, Laurette retired from Giant after 29 years as a proud Local 400 member—and she did so with the knowledge and satisfaction that she is leaving her union better than she found it. “I joined our union in 1988,” Laurette said. “I was making $5.25 an hour. When the kids today complain they don’t make enough money, I tell them that—and make the point that because of their union, they can expect to do a whole lot better in the future just like I’ve done. That’s usually enough to pull them in. An Alexandria resident, Laurette is looking forward to retirement. “I plan to travel a lot,” she said, “and spend more time with my son, my four granddaughters, and my great grandson.” All live nearby in Manassas.